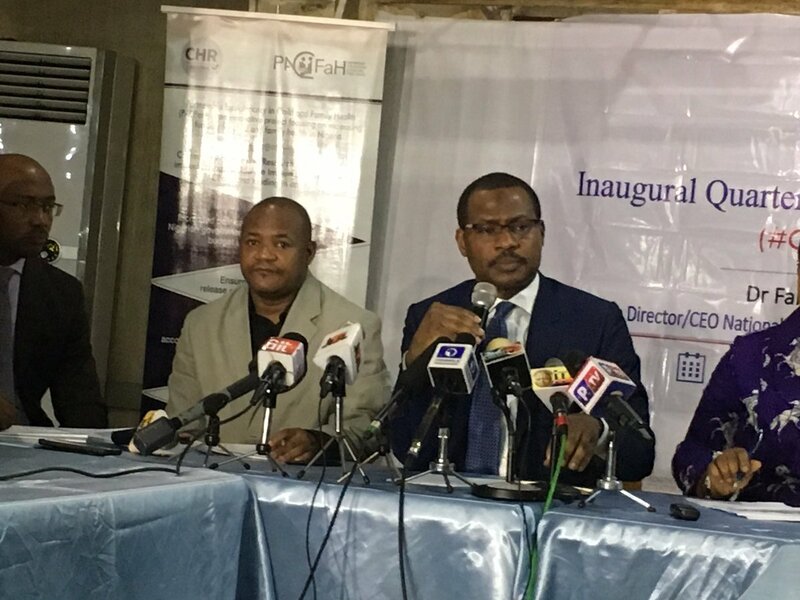 Community Health and Research Initiative (CHR) and the National Primary Health Care Development Agency (NPHCDA) on Thursday established a quarterly interactive forum between the Executive Secretary of the NPHCDA, Dr Faisal Shuaib, National Civil Society Organizations and the media. The interactive forum is aimed at strengthening accountability and transparency particularly in area of Routine Immunization and Primary Health Care. The meeting tagged #OpenNPHCDA had the executive secretary, all directors and senior staff of the agency, local and international NGOs as well as the media in attendance. 1. Improving partnership governance and accountability. 2. Revitalizing Primary Health Care through the Promotion of Community Health Influencers Promoters and Service Providers (CHIPS) whereby 20 women will be trained per ward across the nation to support PHC service. 3. Strengthening Routine Immunization by establishing National Emergency Response Center dedicated to Immunization, as well as exploring sustainable financing of immunization through partnership between government and donors. 4. Ensuring no Polio Virus is recorded in Nigeria again, through strengthening surveillance and campaigns. 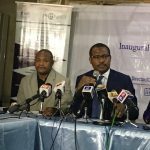 “We agree that this interactive forum will be quarterly and will strengthen our partnership with Civil Society Organizations and Development Partners, to improve transparency and accountability in the area of Routine Immunization and Primary Health Care,” he said. In his remark, CHR Project Director, Dr Aminu Magashi Garba, the meeting has unlock the NPHCDA and create enabling environment for a regular dialogue between the agency, CSOs and the media. “We are committed to support this meeting every quarter and also support the NPHCDA to strengthen accountability for RI and PHC,” he said. Our correspondent report that the meeting had in attendance over 115 participants comprising of National and International NGOs and the media.